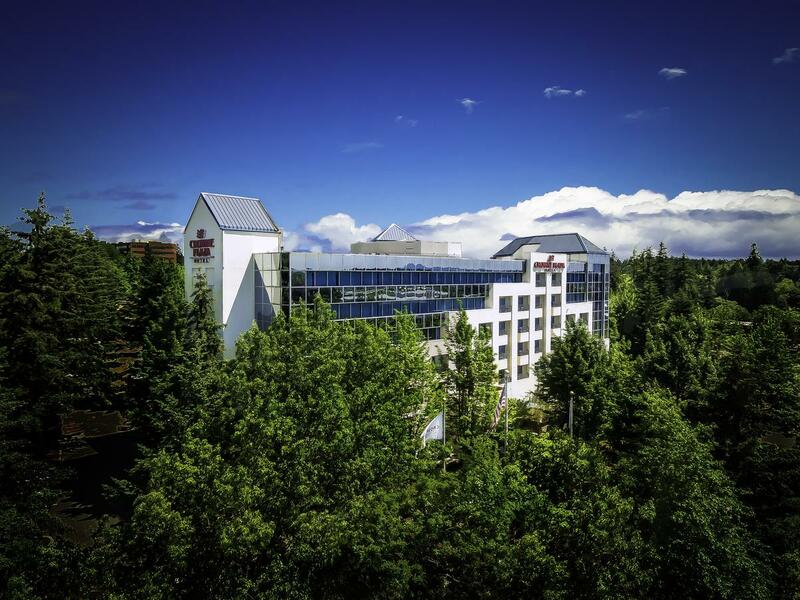 Crowne Plaza Portland – Lake Oswego is located 10 miles from Portland city center. Free Wi-Fi is available throughout the entire property. A complimentary shuttle service is available within a 5 miles radius. Comfortably furnished, all rooms at Crowne Plaza Portland Lake Oswego include luxury bedding, natural lighting, desks, tea and coffee-making facilities. Please call Valorie, 503-740-6734, to discuss hotels so that we find the best fit for your parents. Once we have decided on a hotel, you will complete this form and return to Tamy so she can formalize the reservations in your team’s name. This form will help you determine which parents are making the trip and will need a hotel room. Generally I suggest taking this document to a team practice and passing it around for the parents to complete if they want to stay at the team’s hotel.